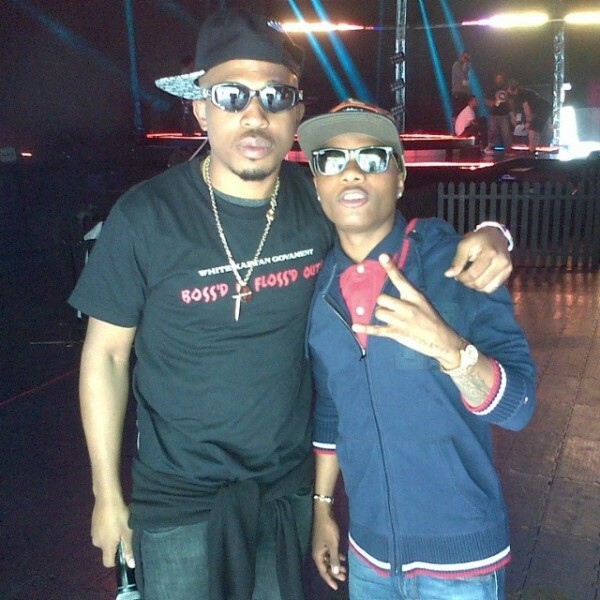 Naeto C’s Day 1 Album is here and trust me the Hip Hop Album is great, here is “Oluwaloseyi”, featuring Star Boy Wizzy! Wizkid never fails to deliver! Oluwaloseyi was produced by Masterkraft. #Enjoy! !